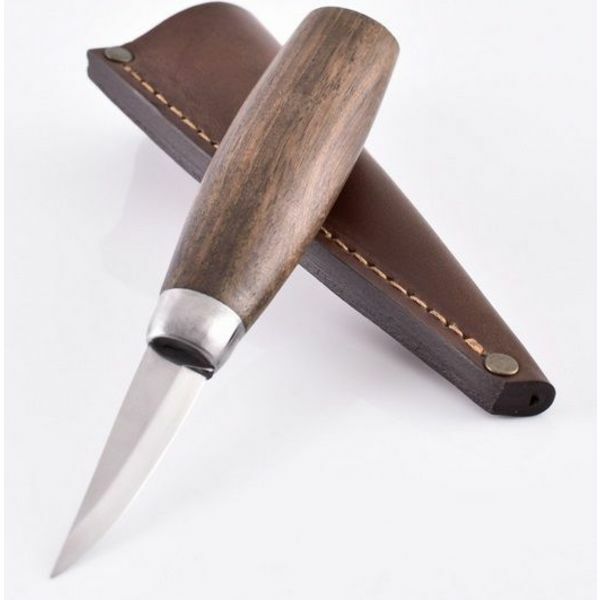 This knife for woodworking is made in the traditional Scandinavian style. 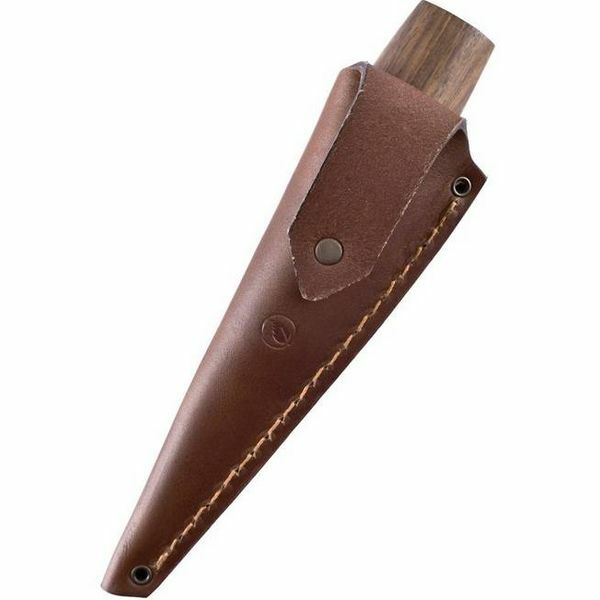 Traditional Swedish woodcraft knives are also called sloyd. The knife is made of alloyed tempered 60 HC carbon steel and is razor sharp and very strong for carving in wooden surfaced. 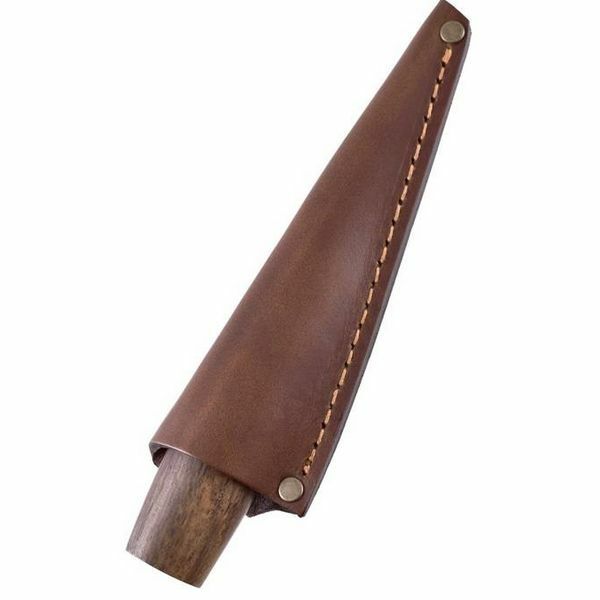 The handle is made of rosewood. 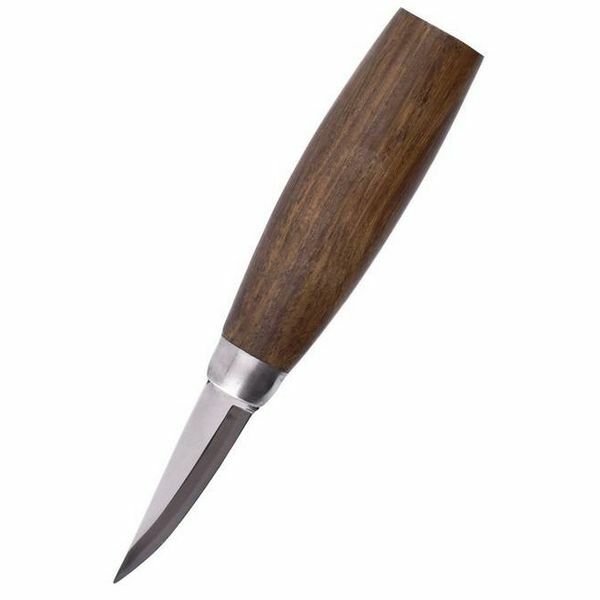 This knife is perfect for making your own woodcarvings, for example for decoration of wooden plates, handles, buckets etc.